Wondering whether you should apply to Penn State and need an idea of what life is like as a student? Maybe you want to read articles current students read and write to get an idea of what you may be interested in as a student. Never been to a football game, but want to see behind the scenes of a Penn State game day? If you answered yes to any of these questions, you may find the following resources helpful! Starting off with the biggest “given” on this list that is a must follow across all social media! 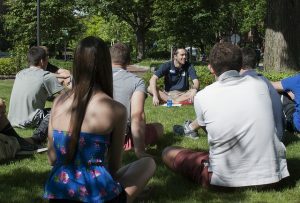 The Penn State Admissions’ accounts feature posts both from the professional Admissions staff and current students! Each week, the social media interns (those of us who write for these blogs) have a different theme which we use for our Snapchats. 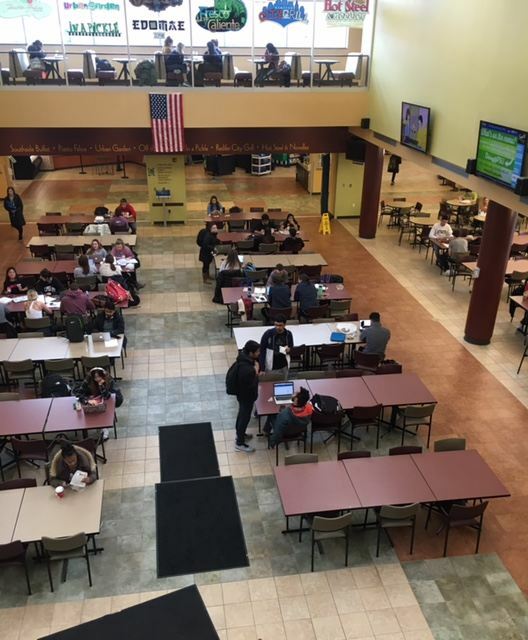 Themes have included best spots to eat on campus, residence halls, and where to study! We are always open to new ideas on what perspective students would like to see, so just reach out to us and let us know! Much like the Admissions’ accounts, the official Penn State University accounts feature daily pictures and videos of the events going on at University Park! These accounts were some of the first that I followed when beginning my college search. They are helpful when it comes to figuring out if you would be interested in what is going on at University Park! If you see Instagram pictures from a football game or a tweet about what students are up to and wish you were a part of it, there is a good sign you applied to the right University. The Twitter account also tweets links to news and stories of what is going on, which can give you an even more in depth look at what is happening at Penn State! Stories about THON, sports, student-life, events on campus, and so much more. 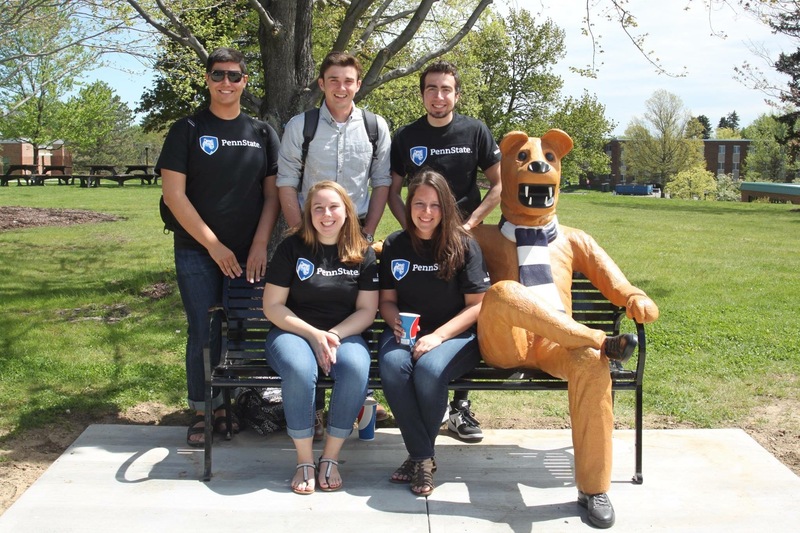 Onward State provides a student-written news outlet for Penn State students. It is a phenomenal resource for perspective students as well, though. These stories delve deep into student-life and culture at University Park. There are so many interesting and unique stories written by students at Onward State, and I definitely wish I would have read more while I was still in high school trying to figure out what college to attend! I would highly recommend students considering Penn State to read some of these articles. 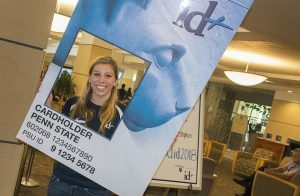 It truly is a great way to learn about what current Penn State students are up to! Even if you are not currently excited about athletics, these are fantastic accounts to follow. Sporting events at Penn State are prime examples of how students come together and show their Penn State pride. If you would like a look into the pride, passion, and support students have for the University, take a look at these accounts. From score updates, to pictures of the pure joy on students’ faces at sporting events, the @GoPSUsports accounts will not let you down. Penn State’s beloved mascot, The Nittany Lion. Easily the most diverse of the accounts listed, the Nittany Lion has its own tweets along with sharing the tweets of the countless other Penn State social media accounts. 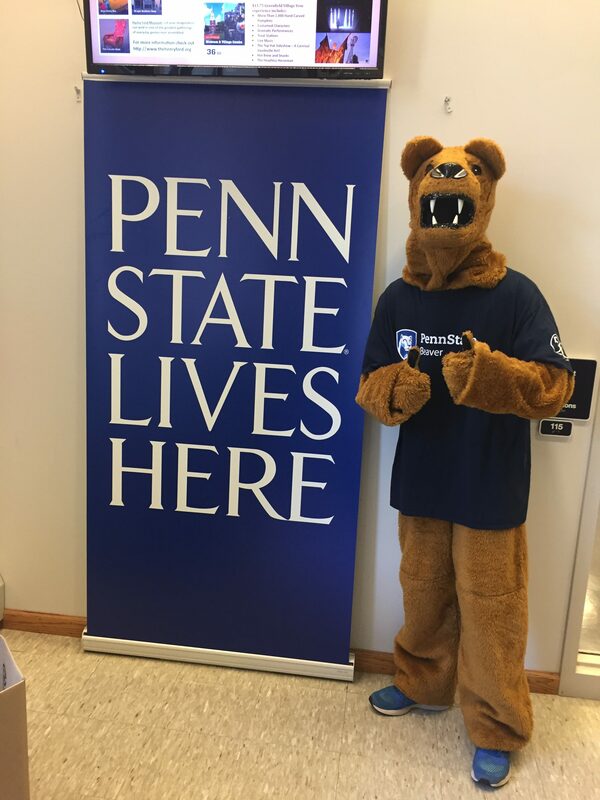 From humorous tweets, to displaying Penn State pride, the Nittany Lion account is a must-follow and a great resource for perspective students! 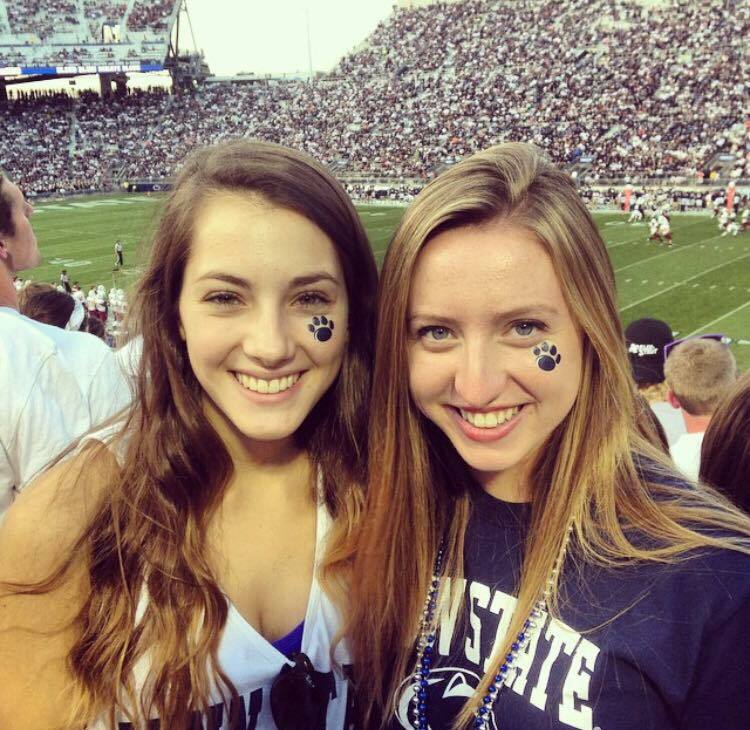 These accounts are fun, exciting, and informative ways to gather more information on Penn State! As always, continue reading our Lion Life blog for more insight written by current students! 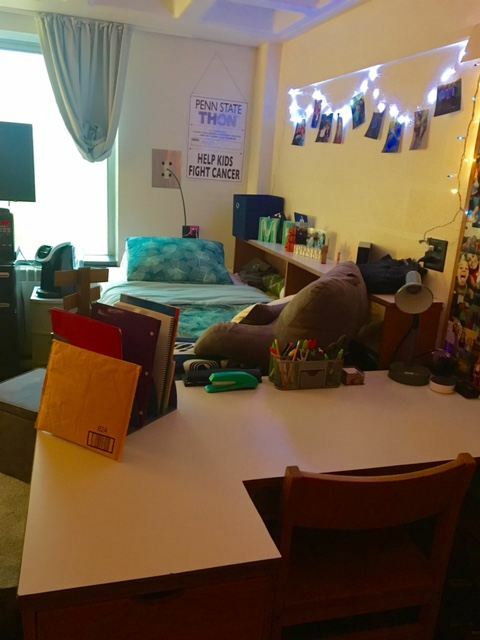 Now that you’ve accepted your offer and decided on a living option for next year, it’s time to start thinking about what you’re going to need for your dorm room. As we’ve previously stated, living in a dorm room with another person can be a big adjustment. But, if you have the five things listed below, you’re bound to be good to go when the time comes to move in. A printer- I’m sure that you’ve heard that every Penn State student gets 100 free sheets of paper each semester for printing. But, honestly having a printer makes my life ten times easier. Whether you’re a journalism major or you’re studying quantum mechanics, you’re going to be doing plenty of printing. It’s so nice to be able to do it in your room, that way you can print out that paper right before class. (Just kidding, don’t procrastinate). A Fan-This is crucial. I cannot stress enough how much you will need a fan. Although we go to school in the freezing tundra of central Pennsylvania, August through October is warm. Especially because most of the residence halls don’t have central air conditioning. Even after November or December when the heat is turned on, it can get hot at night. So don’t make the mistake that I made and let your parents take home your fan during Parent’s Weekend. While moving most of your life’s possessions into a new environment can be scary, and you might not have everything that you need on move in day; you shouldn’t be worried. Be excited! You’re about to start a brand new chapter in your life, and if you forget to pack something there is always Walmart. You finally decided where to go to school, you’ve picked your roommate or gone random, and you’re done with high school. Now what?? You might be super nervous about going to college, or you might be anxiously counting down the days. Whatever the case, here are some tips for what you can do the summer before college. Once you know who your roommate is, meet them! If you’re close enough that you could meet up for coffee or lunch, try that. If not, Skype or FaceTime works too. Talking to your roommate beforehand definitely gets rid of that awkward tension during move-in weekend and can start your friendship early. 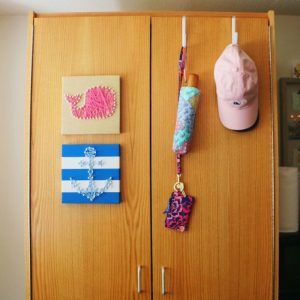 Once you’re in contact with your roommate, you can consider splitting up the things you need to bring. If you have an old TV laying around, tell your roommate you’ll bring the TV. Offering to split things up is a great way to save money and space in your car. Trust me, you’ll be grateful for any space you can save in the car on that ride to Penn State for move-in. If you’re like me, I was unable to start the “getting ready for school” process. My mom nagged me about it all the time, but I had no interest in starting to think about what I needed to bring. If you’re feeling this way too, start small! For some reason, finding decorations for my room was the one thing that I could handle thinking about. I started looking at Urban Outfitters’ website and found a comforter that I liked. 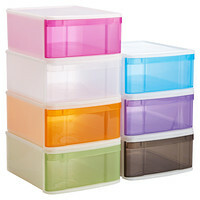 This helped me get into the preparation spirit, and I was able to do the rest of the shopping with my mom for the boring things like hangers and containers. You’ll get through it, I promise. Enjoy those last moments with your friends from home. Leaving your friends and family is one of the hardest, scariest parts of going away to school. Enjoy those last couple of months that you’ll get to see them every day. 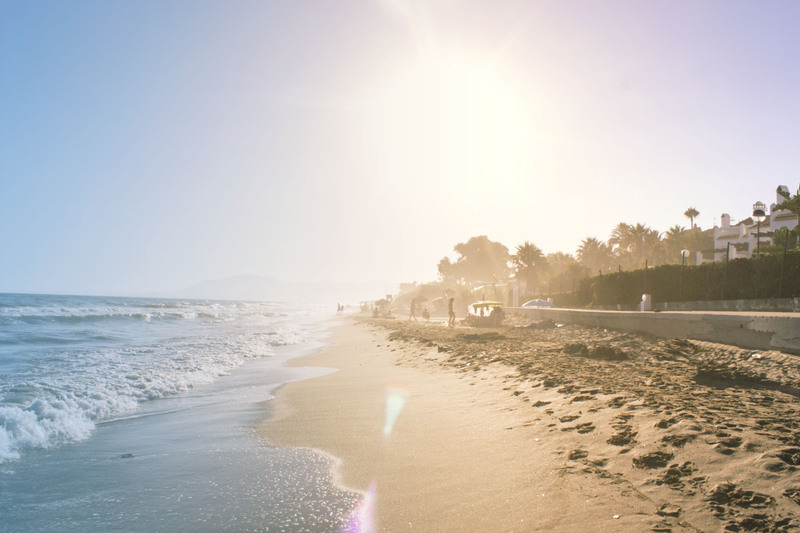 Maybe plan a nice vacation or day that you can spend with your friends to celebrate the time you spent together. I wrote each of my friends a letter and made them a picture frame for their dorm. It might seem hard, but you will make new friends, and you can always visit each other! Read up on student organizations. I’ll be honest, Penn State does feel very big at first. As everyone always says though, you’ll find a community that makes it feel a lot smaller. Luckily, you can start looking into clubs and organizations that you might want to be a part of before you even step foot on campus. A lot of auditions and try-outs happen the first week of school, so look up clubs related to your interests during the summer. There is also an Involvement Fair in the HUB during the first week of school. It gives you an idea of all of the great organizations that you can be a part of. Above all, enjoy yourself. The summer before college starts is a great time to appreciate all of the wonderful memories that you had in your hometown. It is also a time to look forward and get excited about the amazing experiences you have coming your way. You got in! Now what do you need? Now is a time where acceptances are coming out, and let me first and foremost say congratulations to those who have heard back already. But now it’s time to crack down and figure out what you need to start school. Of course there are the things that you automatically think about like, bed sets, books, and desk lamps, but I’m going to give you the top 5 things you need but will never think of. My freshman year of college started to feel a little sick and like every other college student, I thought it would pass. The next day I woke up with a fever of 103 and the nurse rushed me to the hospital. I found out later that I had bronchitis and of course a stay in the hospital meant I needed my health insurance information. Hiccups like this happen all the time, so it’s important to be ready just in case of emergency. It may sound weird, but you honestly never know when you’re going to need a screwdriver, until you actually need it. I stole the screwdriver from my house after my first thanksgiving break, and while I’m happy my mother didn’t notice, it has come in handy. You know that rumor about college students eating a lot of ramen noodles? It’s true. And you know what you need to eat ramen? HOT WATER. So once you get hungry late at night and the dining halls are closed, that electric kettle will be your best friend. And you can use it for any quick meals, including easy mac, and instant oatmeal. This one is definitely going to come in handy. I recommend that everyone learn how to sew on a button and fix a split seam. Or at least be friends with someone who knows how to. Life tends to be totally unpredictable once you’re away from home and the once thing that would make it easier is knowing how to sew the button back on to the only white button up you have for your interview. This one will definitely come in handy. There are only so many outlets in once room, and when you share it with someone, it becomes even scarcer. 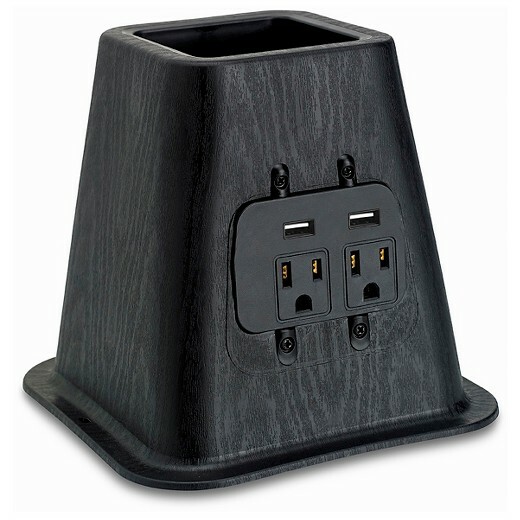 Just think about how many of your things need power. Your phone, computer, and printer are just the few. I’m sure you have at least five other things in your head that you want to bring that would need its own outlet. This list is pretty basic but it’s definitely my top five. All of these are things that I use frequently, and lend out even more frequently. Believe me, it’s a good feeling to know that you’re a little prepared when the whole world feels like it’s falling. As we move into May, there is a final event in your accepted student’s time period that you should be looking forward to, New Student Orientation also known as, NSO. NSO is the last event before you officially become a real-life Penn State student. Although NSO will only last a day and a half, there is a lot to be done. Buckle your seat belt kids because you’re in for one wild ride. When you first arrive, you’re going to be directed to the residence hall where you’ll be staying for the night. Right away, you check in, get your room key, and drop off your luggage. But don’t get too comfortable because you have a full day of activities ahead of you. Many residence halls are not air conditioned; I recommend bringing a fan if possible. Once you’ve checked into your room it’s off to meet your wonderful NSO group and group leader. 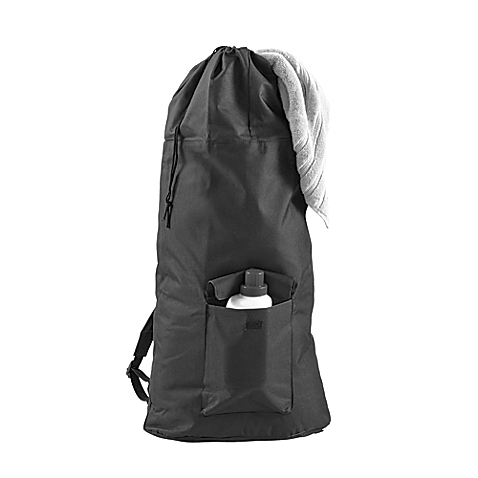 I remember one of the NSO leaders during my NSO carried speakers on our walks to and from buildings. It’s always nice to hear some Kanye or The Chainsmokers while you’re walking in 80-degree weather. You basically spend your entire afternoon with your group doing icebreakers, playing games, and learning about your new home. If you’re not hungry after all of that, then I don’t know what you would be. You get to sample the lovely cuisine of the Pollock Dining Halls. Cheeseburgers, and pasta, and soft serve ice cream oh, my! 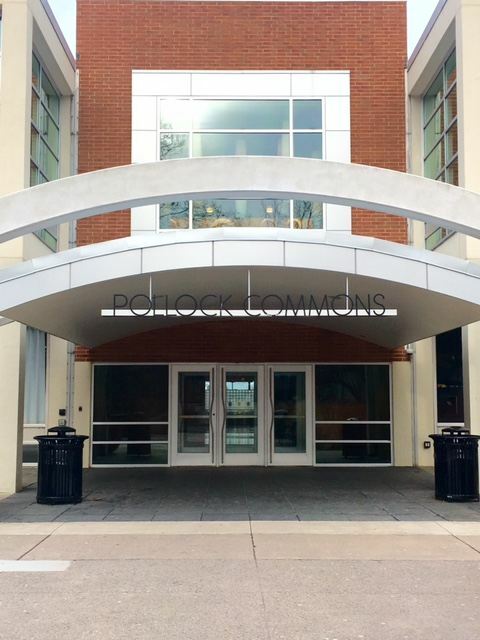 You’ll come to learn that there are better dining halls to eat at than others, and Pollock is one of the true gems of Penn State dining. After a few activities to close out the day, you’re pretty much free to do whatever you want (there are a few things that you’re not allowed to do, however your NSO leader will explain that to you in further detail). My suggestion would be to go to The Creamery. Not only is it where most people will be, but an amazing scoop of ice cream will be nice after a long day. I hope you don’t mind waking up early because breakfast starts between 7 and 8 a.m. You won’t be with your group as much on day two because this is the day that you finally get to schedule classes. Yay! But before that, you’ll be meeting with advisors and other staff in your academic college to make sure that is where you want to be. So after all of that, it’s time to pick your classes for your first semester of college. Sometimes you will get to sit one on one with an advisor from your academic college, but most of the time you will do it in a small group. Now, don’t get overwhelmed when they explain to you how LionPath and all the nuts and bolts of scheduling. I thought it was so complicated, and I never thought that I’d be able to schedule for the Spring semester. However, you will get the hang of it. If you feel like you still don’t know what you’re doing, your best resource is your advisor. Now that the May 1 deadline is approaching, the question of “Where will I go to college?” is more present than ever. If you’re like me, you still don’t know where you want to go to school. I had my heart set on going to Fordham University in New York City for virtually all of my junior and senior year. When I got my acceptance in December, I expected it to feel like everything had come together. Instead, I felt very confused. I applied to Penn State that September on a whim, and when I got my acceptance that November, I was much happier than I thought I would’ve been. Visiting the school in October went a lot better than I thought. I didn’t think I would want to go to such a big school, but that visit had opened my eyes to something I didn’t even know I wanted. Penn State stuck in my head for the rest of senior year, even after I got into my then-dream- school. I couldn’t shake all that it had to offer. The football games at Beaver Stadium, the amount of concerts that were held there, and THON all seemed like amazing experiences that I didn’t want to pass up. After a lot of thinking, I decided I was going to choose Fordham. All April, I would tell people that yes, I had decided and I would be going to Fordham that fall. On April 26, however, my parents sat me down for the final conversation and I couldn’t tell you what it was, but I started to panic and completely changed my mind. I told my parents that I wanted to go to Penn State. They were shocked. They told me that I had to stick to that decision for one full day before I sent in my deposit. So, I let it sit with me that day. I started telling my friends and all of them were really excited for me. The Penn State name is always one to get excited about. I think that at the end of the day, I chose Penn State for the size. I had been going back and forth for months about two schools with virtually nothing in common. One was a small private city school and the other was a large state school in the middle of Pennsylvania. I recognized my indecision though, and realized what I needed was options. What if I chose a small school and felt trapped in a major or a club? Penn State had so many choices and opportunities, and I knew that I would be safe somewhere that I would never feel stuck. Over the years, I have sometimes felt like things were getting stale for me, but I found ways to change that. I got involved with theatre immediately, but when I needed a change, I joined a THON committee and made new friends there. I also joined new clubs and became an intern for Admissions. There are always new things you can do here. In hindsight, you can make any school that you choose work for you. If not, you can always transfer. However, if you’re feeling indecisive like I was, a larger school allows you to explore so many different experiences and opportunities. In fact, I discovered a new favorite place on campus just today! I wouldn’t trade that for anything. So now that you’ve decided on Penn State, or even if you haven’t made up your mind yet, there is one thing you’ve probably thought about: You’re about to move out of your house, leave your family and friends, and walk into a whole new environment. If that sounds terrifying to you, don’t worry because you’re not alone. I remember being in your shoes at this time last year. While I was so excited to move on and start a new chapter, I was also terrified because I didn’t think that I could live on my own. I’m not going to lie to you, this will be one of the hardest transitions that you’re about to make. I think my roommate and I cried collectively five times during our first week of college. But after we got acclimated, started becoming busy with school work, and got involved in different activities we realized that not everything was as scary as it seemed. I don’t have all of the answers. Sometimes I get on the wrong bus, have to call my mom and ask her how to handle a situation, or leave my room a mess for days. I know that this is a lot of responsibility you’re about to take on; they don’t call choosing a college a big decision for nothing. But I promise that if you think you can; your parents think you can; and your friends think you can then 90% of the time that’s pretty accurate. There’s going to be a few bumps in the road, but if you take a deep breath and trust your instincts then it won’t be anything you can’t handle.